FIRST TIME BUYER or INVESTOR ALERT!! 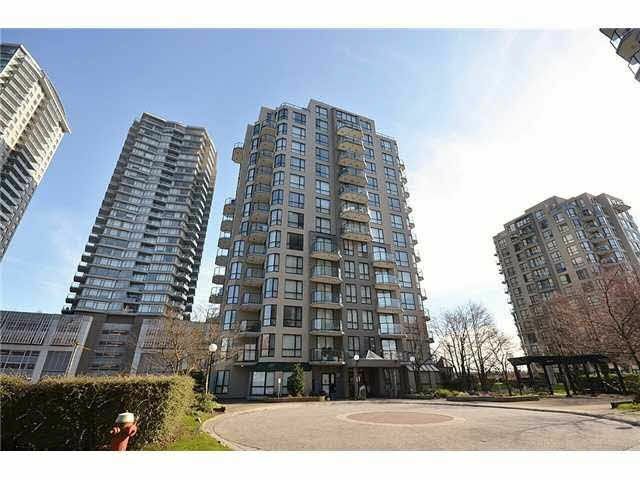 'Westminster Towers' fabulously located in the heart of Downtown New Westminster, close to everything & wonderful Southeast views of the Fraser River & downtown area. Well-appointed floor plan, 2 bdrms on opposite sides of the suite, 2 baths (both ensuites), in suite laundry, over 800 sq.ft with lots of window. Central location, steps away from Douglas College, Skytrain & transit, restaurants, shopping, The Quay, everything at your fingertips. Pro-active strata, pet friendly & rentals allowed! Fabulous investment opportunity!